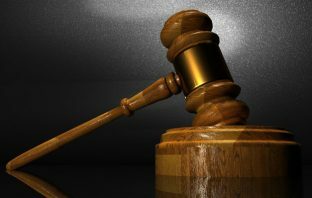 You are at:Home»Posts Tagged "Nkosana Makate"
Nkosana Makate’s drawn-out efforts to be financially compensated for inventing the “please call me” concept have led to another dramatic and nasty clash with lawyers. 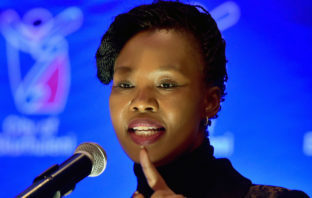 Communications minister Stella Ndabeni-Abrahams has apologised for an altercation she had with an SABC news crew who were filming an ANC provincial rally in the Eastern Cape on Saturday. 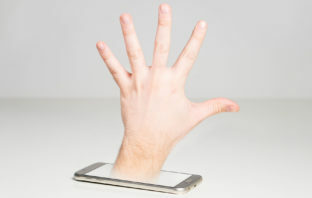 Who really invented ‘please call me’? The saga has also sparked a fierce debate about whether Makate or Vodacom’s rival MTN is the true inventor of the “please call me” service. 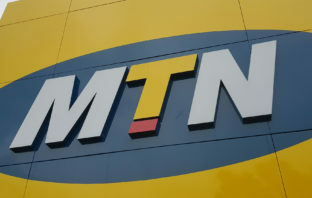 It’s now well known that MTN South Africa patented a “please call me”-type service in the early 2000s, beating rival Vodacom to the punch. 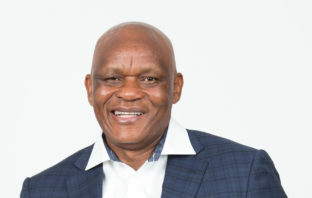 Vodacom cannot pay the “inventor” of the “please call me” service, Nkosana Makate, more money because the outcome of the deadlock-breaking mechanism is legally binding, the company said on Friday. 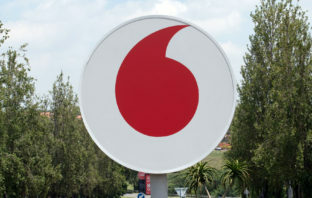 Vodacom offered its former employee, Nkosana Makate, R49-million to settle the “please call me” dispute, his former “litigation funder”, Chris Schoeman, said in a radio interview on Thursday. 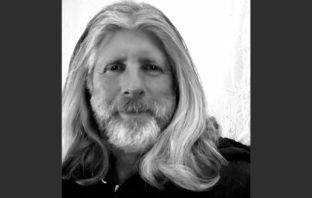 Vodacom has drawn a line in the sand over demands from protesters that the telecommunications operator pays the “inventor” of its “please call me” service R70-billion. 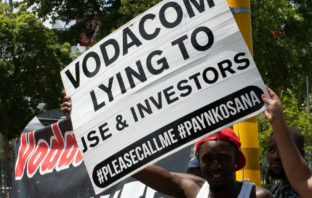 A small group of protesters descended on Vodacom’s head office on Thursday to demand Vodacom pays Nkosana Makate, the “inventor” of the “please call me service”, R70-billion.